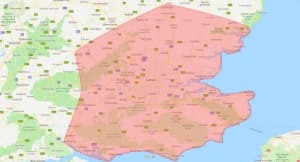 We are based in Kent but are ideally located to provide a first class service throughout the South East and surrounding areas. 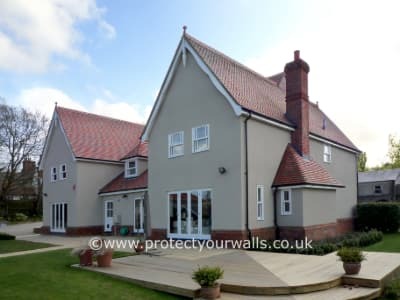 Our exterior coatings and renders have long life spans and are available in a variety of colours and textures which can be applied to a range of surfaces including brick, pebbledash, and cement render to rejuvenate any property. 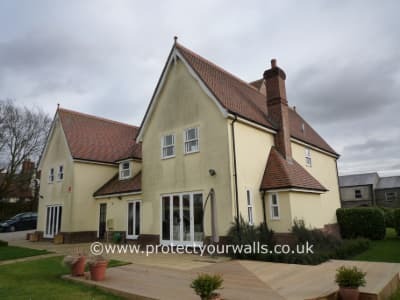 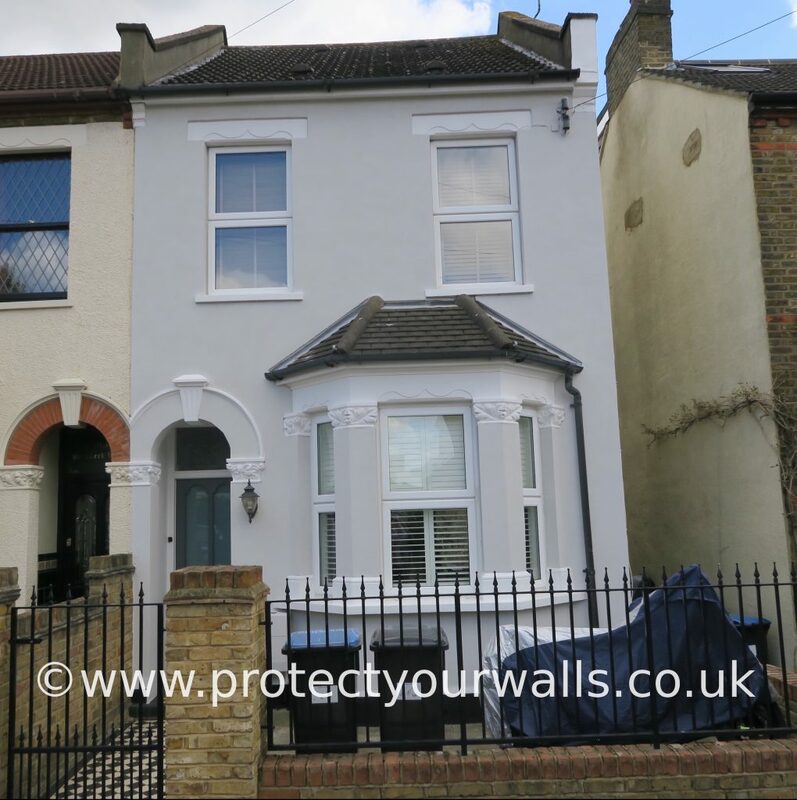 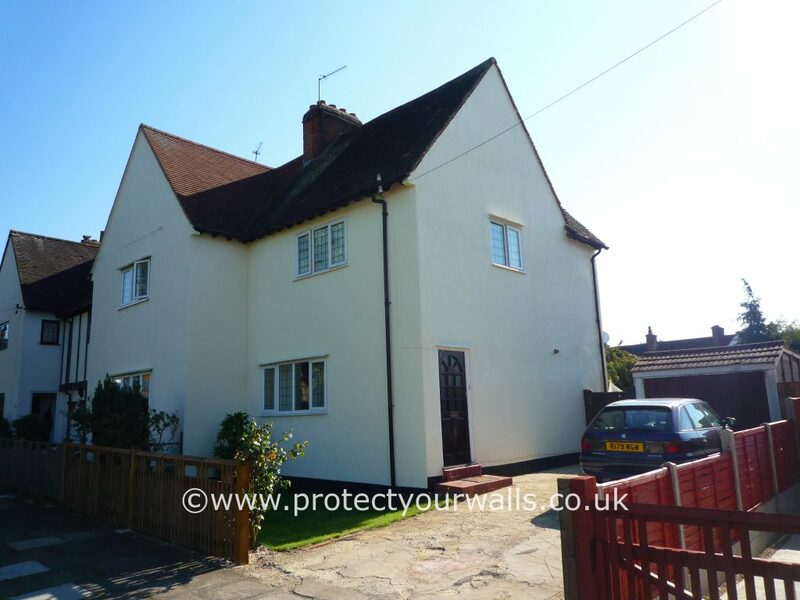 We have updated and refurbished a variety of properties in the South East and surrounding areas with our exterior walls coatings and rendering services – learn more about our projects here. 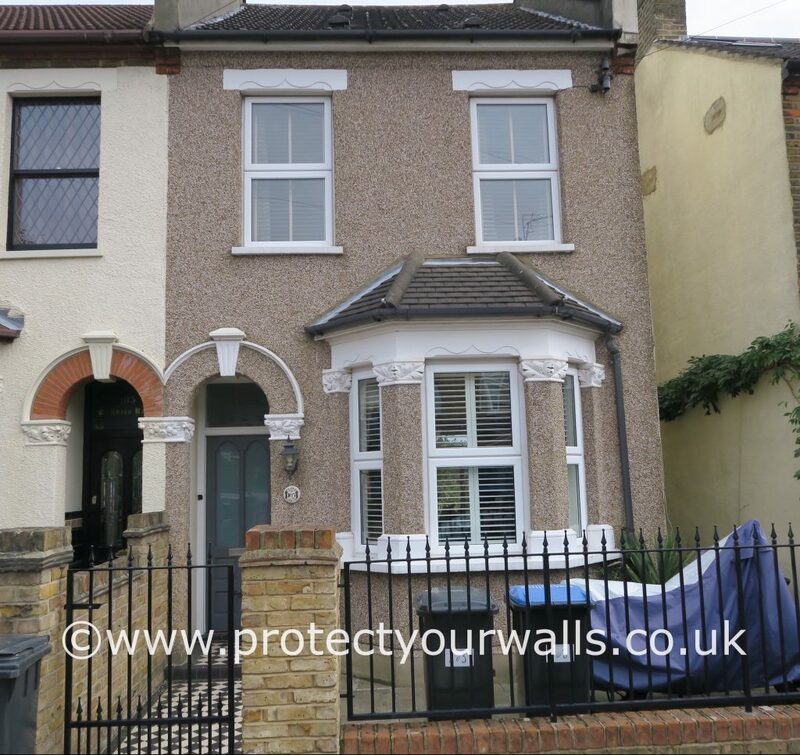 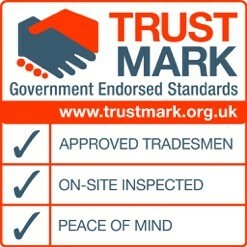 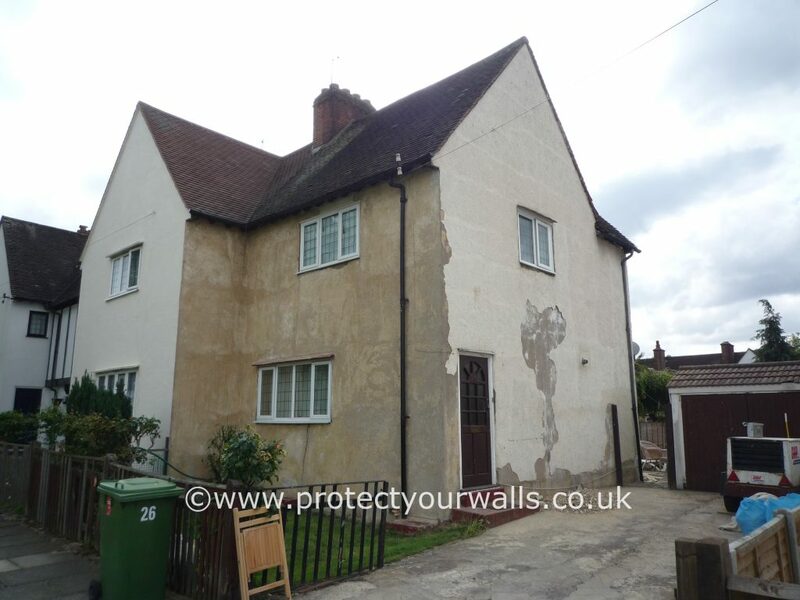 If you are in the South East and your property requires exterior repairs and refurbishment, contact us for your free quotation and transform your property today.